Today marks the beginning of the second annual Black Maternal Health Week, spearheaded by our partners at the Black Mamas Matter Alliance (BMMA), an organization led by Black women that advocates for Black maternal health, rights, and justice. We are proud to be a sponsor of this year’s Black Maternal Health Week, which runs through April 17. Black mothers are three to four times more likely to die from pregnancy-related causes than white mothers, according to the Centers for Disease Control. Black mothers are also more likely than white mothers to experience serious medical complications during pregnancy. These inequities persist regardless of income or education level, and a growing body of evidence demonstrates that systemic racism and racial discrimination are major contributing factors that cause poor health outcomes for Black mothers. This week, we join Black women leaders in an urgent call to action to address the gaping racial disparities in health outcomes for Black mothers. 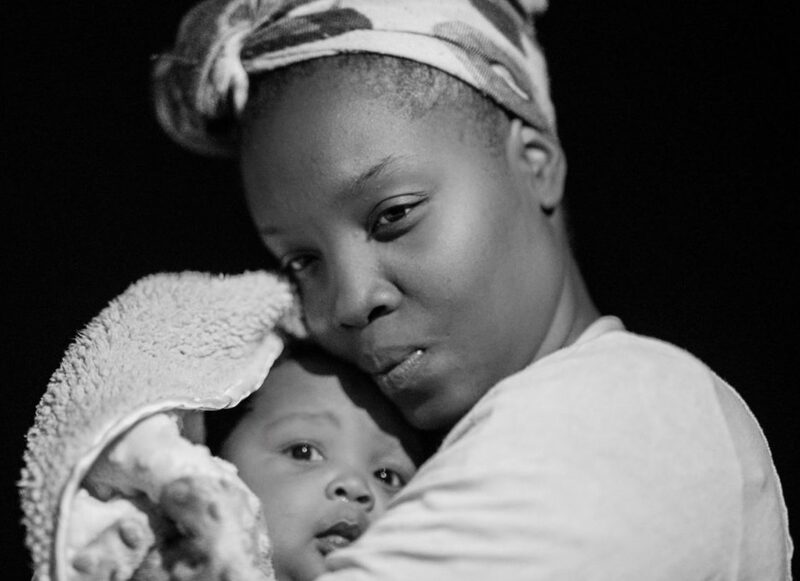 In their recent policy agenda Advancing Holistic Maternal Care for Black Women Through Policy, BMMA identifies three main policy priorities to improve health outcomes for Black mothers. We must establish quality systems of health care that are equitable and free from the racism and discrimination that Black women have traditionally faced in health care settings. BMMA further urges support for the traditional birth work of midwives and doulas. We must expand access to high quality, affordable, and comprehensive health coverage for all Black women that ensures respect for each woman’s autonomy and ability to make her own individual health care decisions. 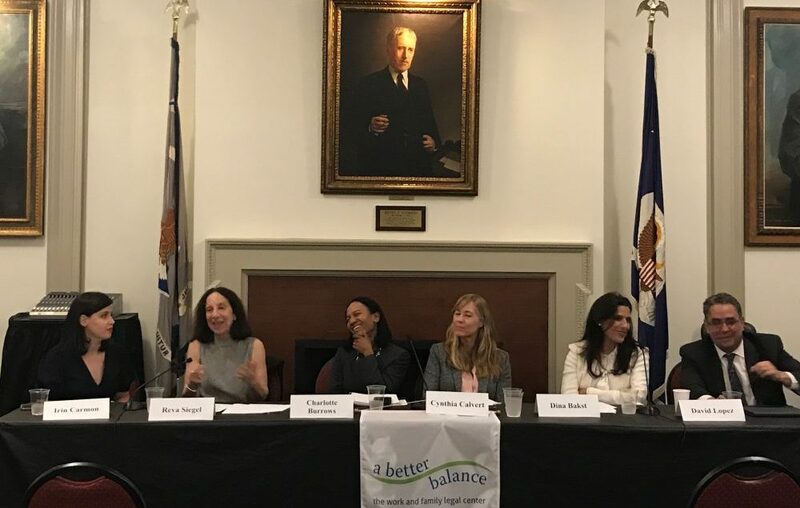 In addition to these vital priorities, improved workplace policies like paid family and medical leave and reasonable workplace accommodations for pregnant workers can also help reduce health disparities for Black mothers. A Better Balance is proud to follow the lead of BMMA and their incredible partners in dismantling systemic racism and fighting for equitable policies and systems of care that allow all Black mothers to thrive. Welcome Milo! And congratulations to new mom Phoebe Taubman, ABB Staff Attorney! 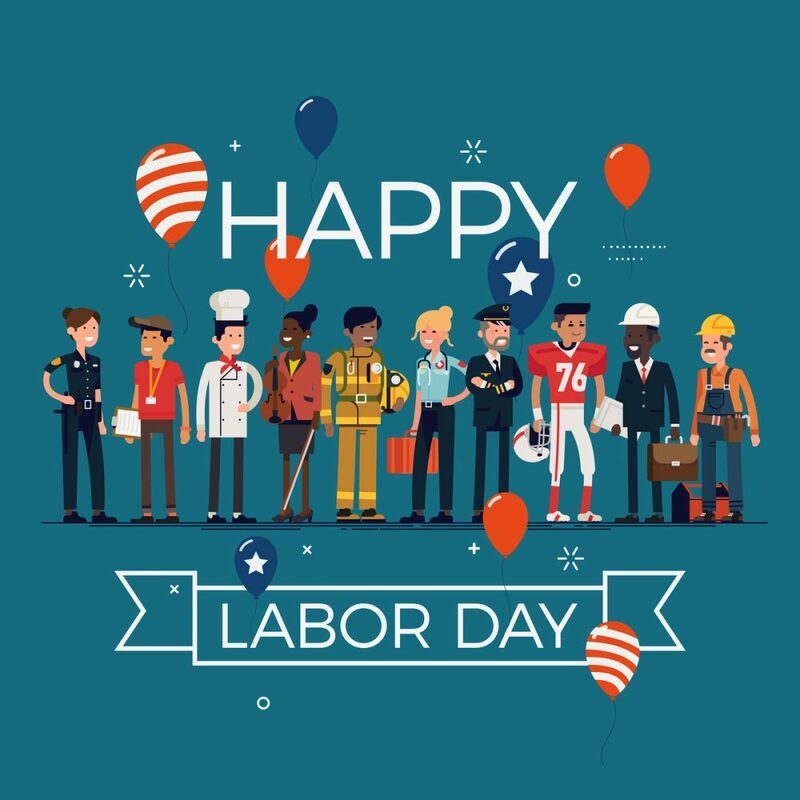 Labor Day is a day to celebrate the achievements and hard work of America’s workforce. Here are five ways you can thank and support all the workers in your life.